How to Stop Mold Growth In Your San Bernardino Attic | Tri Span Inc. The attic of your San Bernardino County home is a spot that rarely gets much attention. You could have an existing mold problem without even knowing. Below are a few ways you can eliminate the risk of developing mold in your attic. Never worry about musty smells again. Roof leaks contribute to the growth of mold in your attic in a big way. Even a slight drip can add up to large amounts of moisture during heavy rainstorms. Look for areas that have nails going all the way through and damp wood. Also, ensure that any spots with vent pipes going through are not leaking. The better you maintain the roof, the better the interior condition of your home will be from top to bottom. Carefully inspect the insulation you have in the attic for signs of moisture and mold. Replace any that is damp to the touch once you’ve fixed the source of the water intrusion. The wood that frames your attic and forms the underside of your roof can begin to rot when exposed to constant water leaks. Consider replacing these areas once all roof leaks have been fixed on your San Bernardino County house. Moving air is one thing that mold can’t stand in your San Bernardino County home. 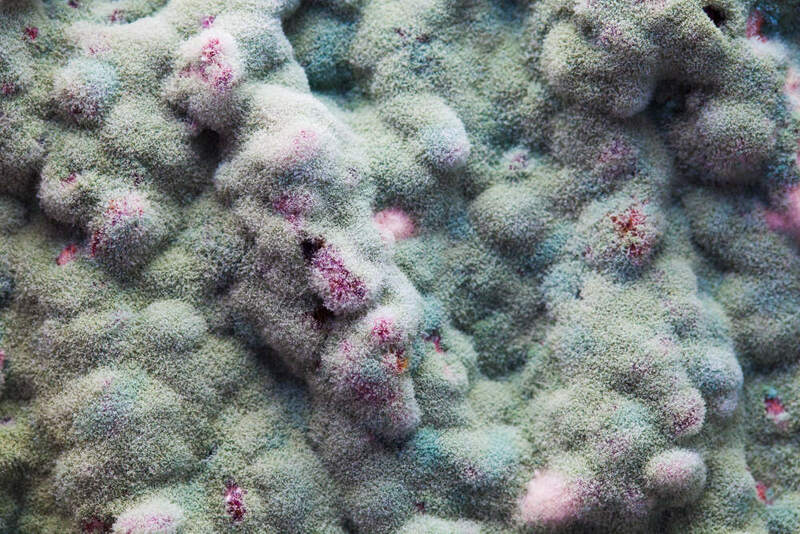 It keeps mold spores from settling on surfaces and having the opportunity to grow without interference. Find out how to improve the ventilation in your attic to help exchange air at a faster rate. It also serves as a way to reduce your energy bills for heating and cooling. The attic is a convenient area to store items, but you should avoid placing anything made of fabric in this low-traffic location of your San Bernardino County home. Fabrics that become slightly damp from moisture in the air are magnets for mold spores. Find a more suitable area to store extra clothing, bedding, rugs, and more. Call on the mold remediation specialists at Tri-Span if you are dealing with a problem in your attic space. We offer complete removal of mold in homes throughout the San Bernardino County area.